The Night Gardener is a Victorian ghost story about two abandoned Irish siblings who travel to work as servants at a creepy, crumbling English manor house. But the house and its family are not quite what they seem. Soon the children are confronted by a mysterious spectre and an ancient curse that threatens their very lives. 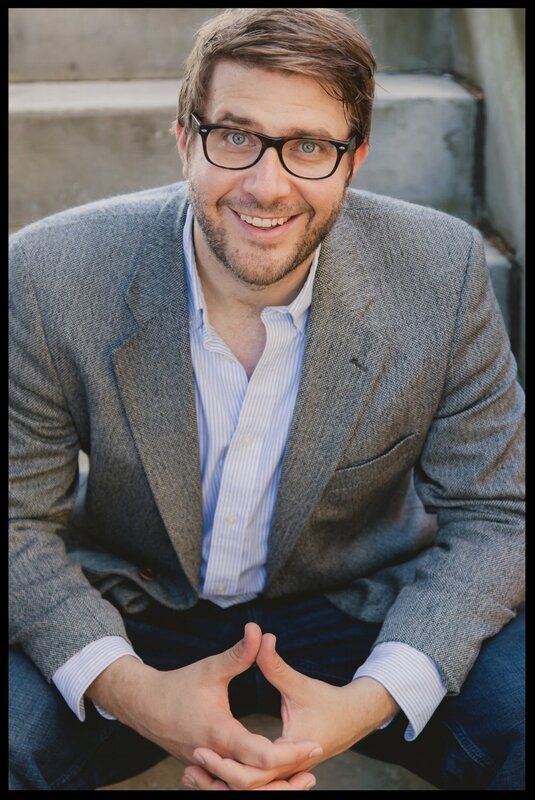 More than just a spooky tale, it’s also a moral fable about human greed and the power of storytelling. 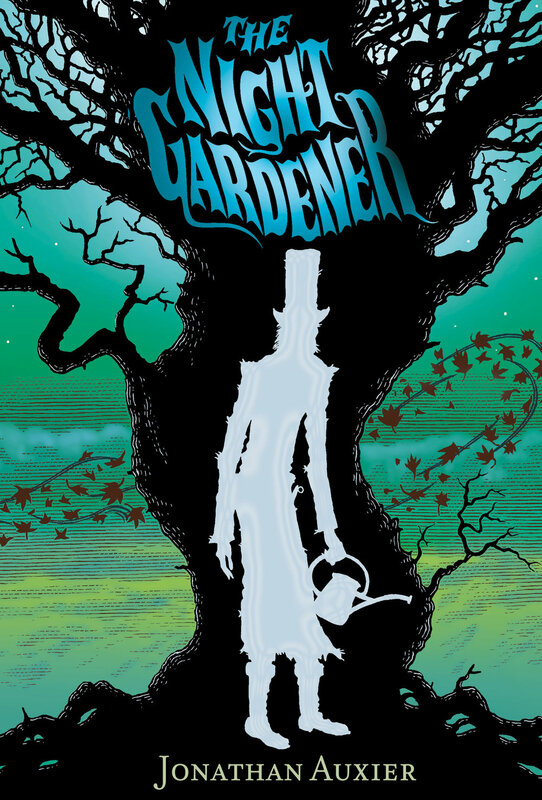 The Night Gardener is a Junior Library Guild Selection, Amazon “Best Book” for May 2014, and an ABA “Indie Next” pick. 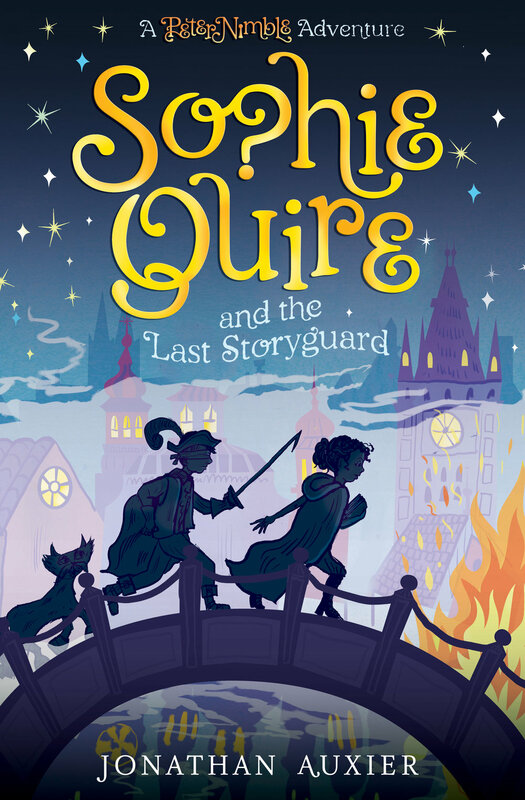 It received stars from Kirkus, School Library Journal, Shelf Awareness, and VOYA! You can read more reviews here. 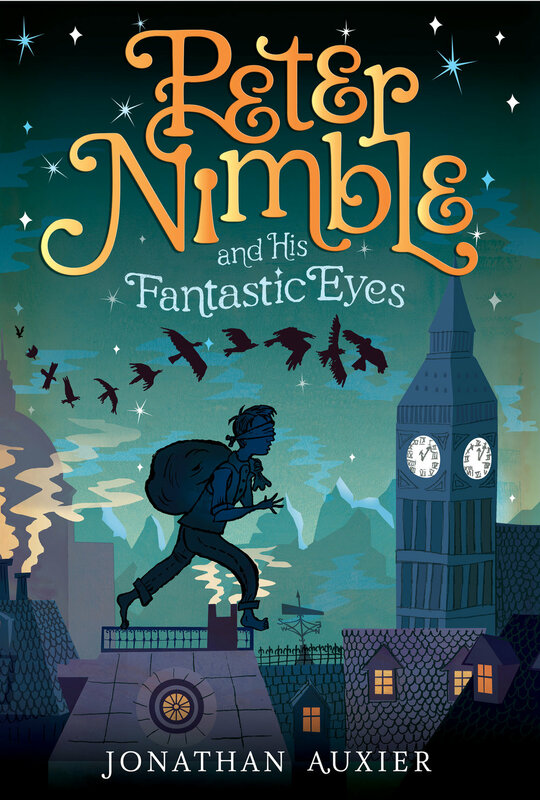 Peter Nimble and his Fantastic Eyes is the story of a ten year-old blind orphan who also happens to be the greatest thief who ever lived.